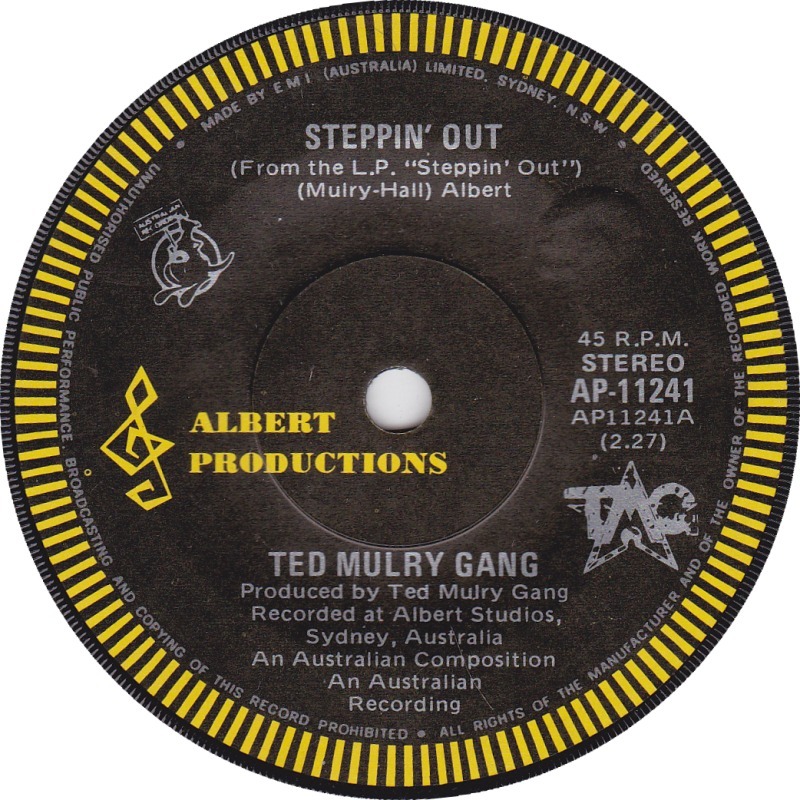 Song of the day: Ted Mulry Gang – "Steppin’ Out"
I’m currently in the process of writing a review* of a new album I’m listening to, but it’s taking a bit longer than anticipated so I won’t be showin’ it to ya today. Until it’s ready, I’ll play you something else. But what though? I don’t have anything planned. 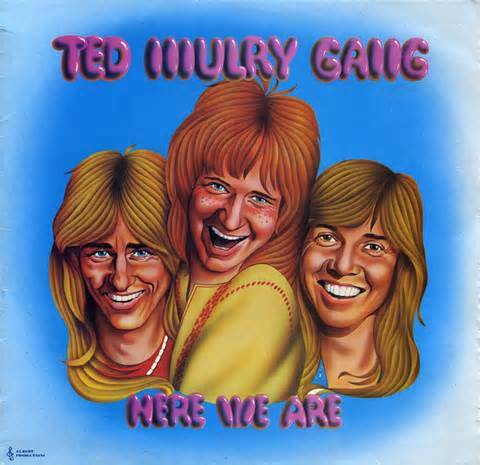 Song of the day: Ted Mulry Gang – "Crazy"
I was quite enjoying those requests by musicians (i.e., “Hey Peter, can you play my song on your blog?”) a few days ago, because it saved me having to think of anything to play you. But those requests have dried up, and now I’m having to rely on my brain to come up with something. Oh-oh. Well, I haven’t played a Australian 70’s glam song in a while. How about I find one for you? 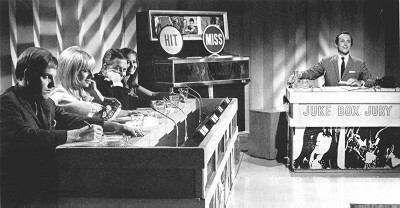 By the way, if you want to hear something on this blog please don’t hesitate to ask for it. I’ll be more than happy to play it. And it’ll save me trying to think of a song to play. Link …it reminded me a lot of this: Ted Mulry Gang – “Sunday Evenings” (1974) (excerpt) Link Here are the full versions: The Lovin’ Spoonful – “You Didn’t Have To Be So Nice“ (1965) Link Ted Mulry Gang – “Sunday Evenings” (1974) Link Incidentally, that Ted Mulry Gang song was Song of the day on this ol’ blog a few months ago. Today’s coincidence is quick and easy. 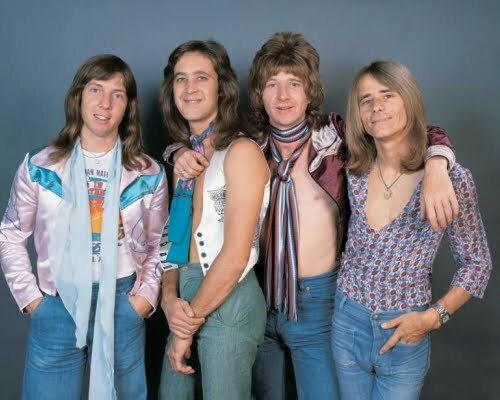 Song of the day: Ted Mulry Gang – "My Temperature’s High"
I love 70’s Australian glam. Song of the day: Ted Mulry Gang – "Sunday Evenings"
You are currently browsing the archives for the Ted Mulry Gang category.